The United Arab Emirates is expecting a 15-20 percent increase in the flow of Foreign Direct Investment (FDI) into the country between the end of this year and 2020, boosted by a new Foreign Direct Investment law that was passed last month, a Ministry of Economy official said on Monday. Speaking to Zawya on the sidelines of a press conference in Sharjah held on behalf of the Sharjah FDI Forum, which will run from 10-11 December, Hind AlYouha, director of the investment department in the UAE’s Ministry of Economy said: “Since the issuance of the (Foreign Direct Investment) law in 2018, the expected growth (in FDI) until year 2020 will be between 15 and 20 percent”. 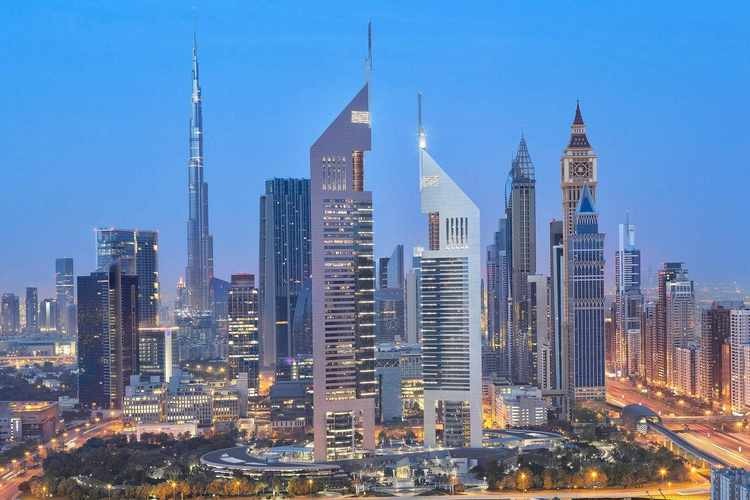 The UAE passed a new foreign investment law in October allowing foreign investors to own more than 49 percent and up to 100 percent in UAE-based businesses in certain sectors. It is not yet clear in which sectors foreign companies will be allowed 100 percent ownership, but UAE econmy minister Sultan bin Saeed al-Mansouri said in a press conference last week that a list of these will be published in the first quarter of next year. A negative list of restricted sectors in which foreign ownership will still be restricted has already been published. The law came into force on November 4, following its publication in the Official Gazette, according to a note by law firm Clyde & Co. Prior to its introduction, only foreign companies registered in the free zone areas were allowed to have full ownership of their business. Al-Mansouri also said during last week’s press event that the UAE expects the total amount of FDI inflow to the UAE to range between $11 billion and $11.5 billion this year. An $11 billion figure would represent a 5.8 percent increase on foreign direct investment, which stood at $10.4 billion for 2017, according to a press release issued from the ministry last week. An $11.5 billion figure would represent an increase of 10.6 percent. Last year, FDI increased by 7.8 percent compared to 2016, the statement added. On Monday, a top official in a government investment body in Sharjah said that the emirate also aims to boost its flow of foreign direct investment this year. “For the direct foreign investment in the emirate of Sharjah, the emirate has achieved $1.6 billion in year 2017, we aim to increase this figure by 15 to 20 percent in year 2018,” Mohamed Juma Al Musharrkh, the CEO of Invest In Sharjah, a public entity in charge of promoting investments in Sharjah, told Zawya on Monday on the sidelines of the event. He said the emirate registered a 100 percent rise in its FDI inflows in 2017. In June, Al Musharrkh said during a press event that Sharjah is looking to increase the amount of FDI by at least 15 percent this year. In May, Sharjah’s Investment and Development Authority, Shurroq, announced plans to open a Korean private hospital in the emirate.